KABUL/PESHAWAR, PAKISTAN - Taliban officials said U.S. negotiators on Saturday agreed on a draft peace deal setting out the withdrawal of foreign troops from Afghanistan within 18 months, potentially ending the United States’ longest war. It was not clear if the draft described by the Taliban sources was acceptable to both sides or when it could be completed and signed. 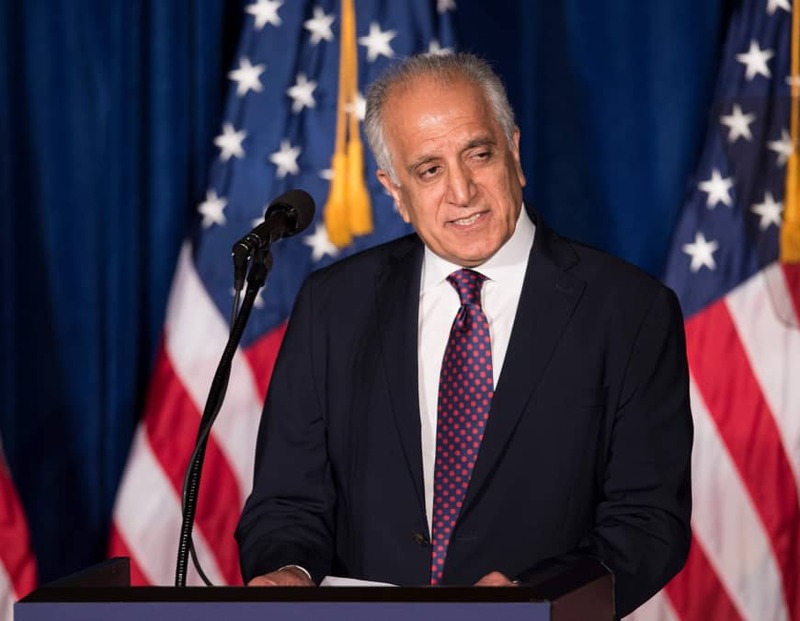 According to the sources, the hard-line Islamic group gave assurances that Afghanistan will not be allowed to be used by al-Qaida and Islamic State militants to attack the United States and its allies — a key early demand of Washington. Afghan President Ashraf Ghani said a week ago that 45,000 members of the country’s security forces had been killed since he took office in 2014. The United States has some 14,000 troops in Afghanistan as part of the NATO-led mission, known as Resolute Support, as well as a U.S. counterterrorism mission directed at groups such as Islamic State and al-Qaida. 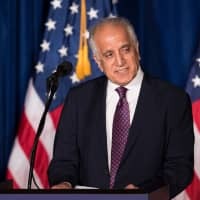 The Taliban sources said other clauses in the draft include an agreement over the exchange and release of prisoners, the removal of an international travel ban on several Taliban leaders by Washington and the prospect of an interim Afghan government after the cease-fire is struck. The suggestion to appoint an interim government in Afghanistan comes as top politicians including Ghani have filed their nominations for the presidential polls in July this year. Ghani has repeatedly rejected the offer to agree to the formation of an interim government.